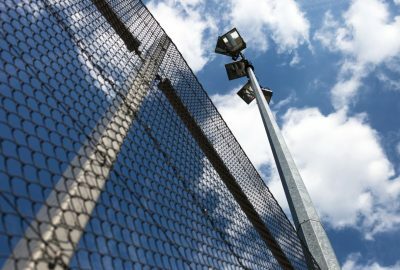 Woven wire mesh is now being used across the country for various applications, from machine security barriers to fencing within animal shelters. In such applications, it’s critically important to use quality woven wire mesh products. 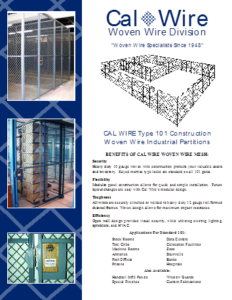 In this post, our team at California Wire Products explains how to choose quality woven wire mesh. 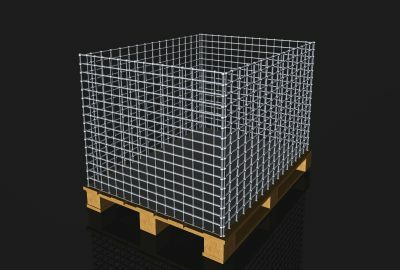 Each woven wire mesh product is unique to the manufacturer and to the application for which it’s designed. For this reason, it’s important to consider how your product will perform under the conditions you need it for. For example, if you’re choosing a woven wire mesh product for animal fencing, it’s important the product is robust enough to prevent the animal breaking through but flexible enough so that it doesn’t hurt the animal when impacted. 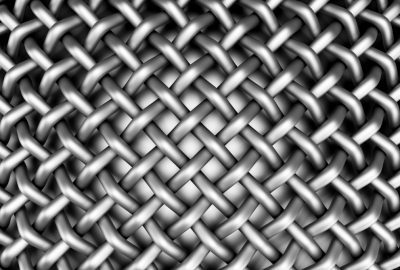 Another important consideration when selecting woven wire mesh products is the weave type. Review the type of weave used in creating the wire mesh and ensure that the weave type suits your application. For example, crimped screen weaves are used with crimped wires moving in both directions, which are then combined to create a robust wire screen. The product is suitable for fences and gates, as well as in creating partitions for rack shelving systems. In architectural applications, you might consider a rectangular mesh weave, which will hold up well to potential vibration and movement. 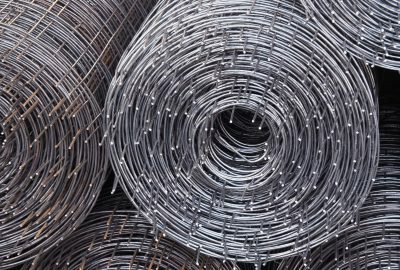 One of the most common mistakes many people make when choosing woven wire mesh products is to entrust the manufacturer in knowing the application and creating the ideal product. 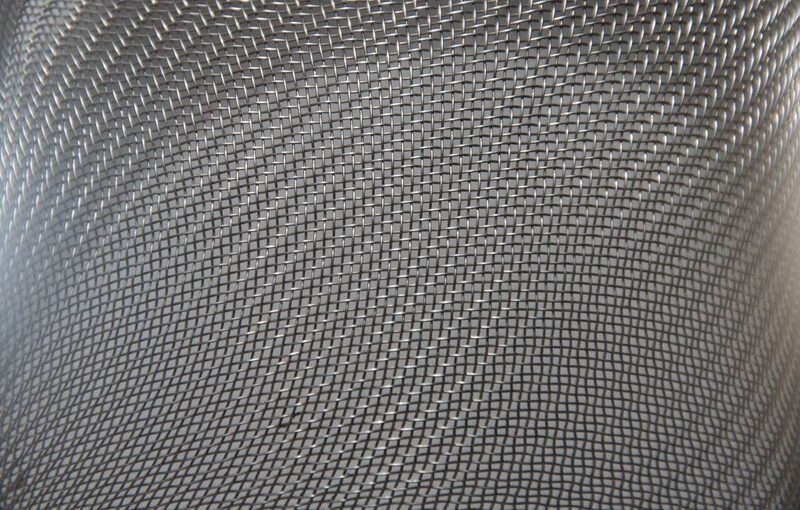 Not all manufacturers have the experience and the expertise to create a robust woven wire mesh system. 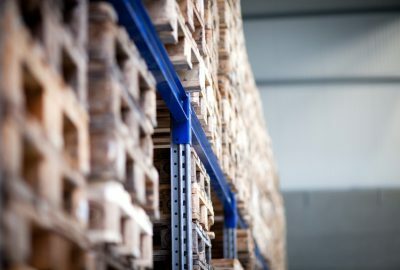 The product must be designed based on the highest standards in the industry and your manufacturer should be able to prove they have the knowledge and capacity to meet these high standards.  Our experienced team at California Wire Products is here to help guide you in choosing high performance woven wire mesh materials for applications throughout your buildings. To learn more about our company and the full assortment of products in our selection, please call us today.